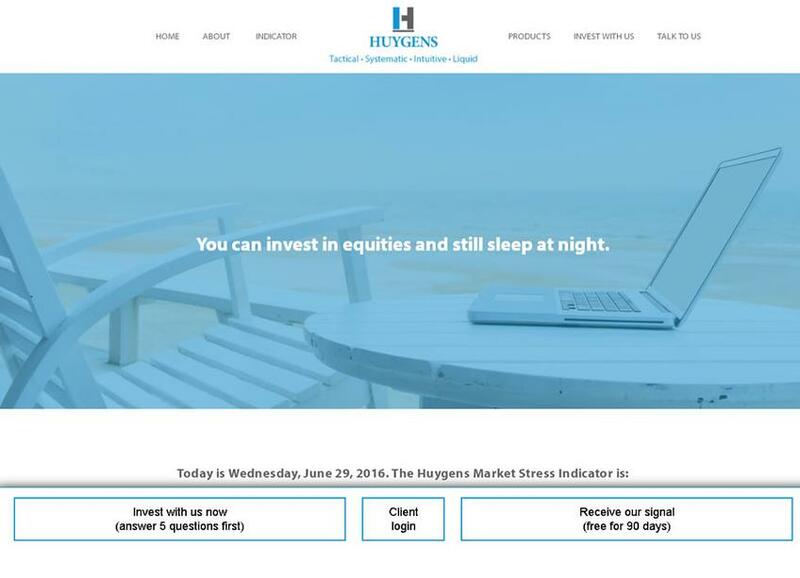 You can invest in equities and still sleep at night. We are a 100% automated tactical asset manager, catering to individual investors like you. Our strategies are designed to grow your money with equity exposure and downside risk protection, while still offering the liquidity, transparency, and diversification that come from investing in broad index ETFs.